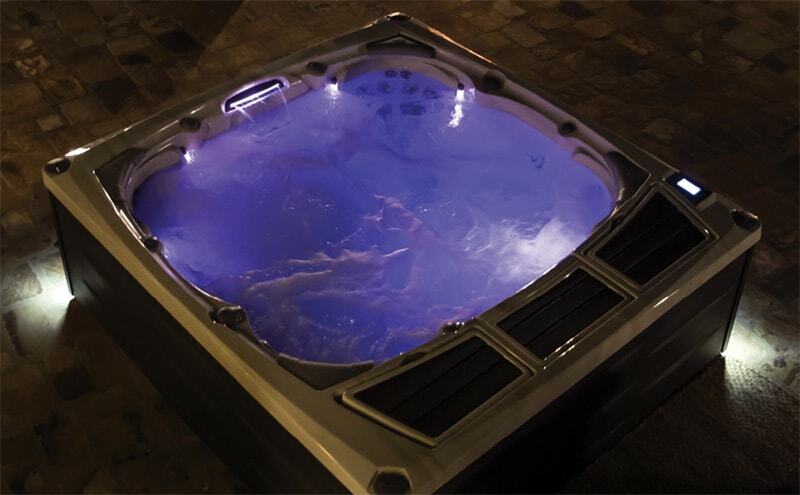 The key to backyard excellence is having a spa that offers a truly healing experience. High-quality features are extremely important when it comes to the overall quality of your investment. 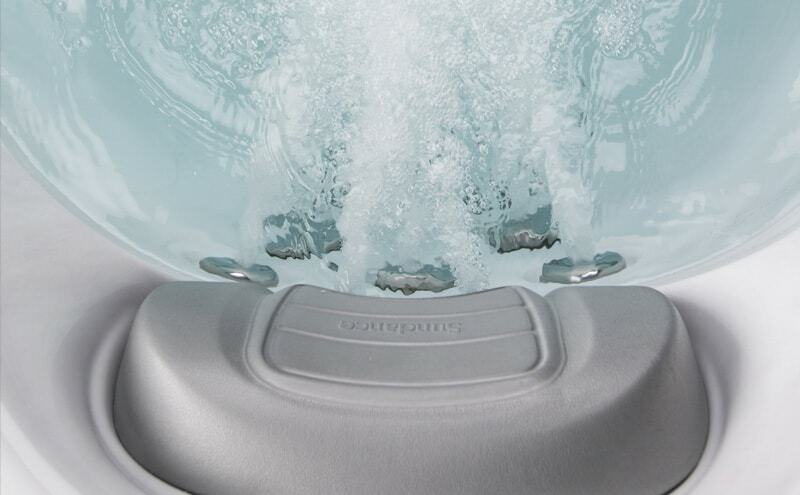 The features integrated into our spas include components such as highly effective spa jets, easy-to-use spa control panels, and ergonomically designed seating. Decades of engineering expertise have gone into the systems that keep the water fresh and clean, with minimal maintenance. 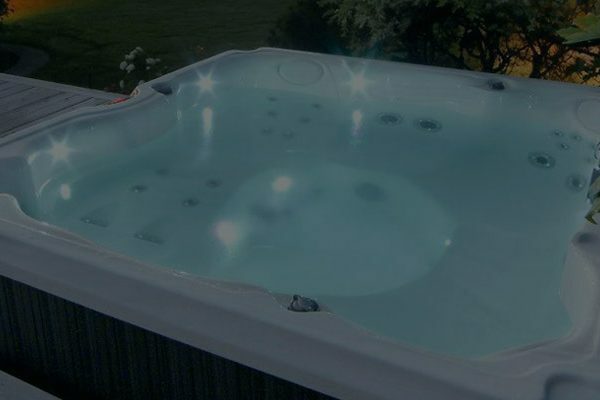 With fun and practical items like built-in stereos and exterior spa light options, plus a matching spa cover, it’s no wonder how a spa can become part of your routine so quickly. Another fun part of shopping for a spa? Selecting your spa’s color and options. You can completely customize your spa according to your preferences and requirements.